SERVPRO of Brunswick and South Columbus Counties relies heavily on our combined work experience of over 50 years and our state-of-art equipment to help homeowners recover from water losses. 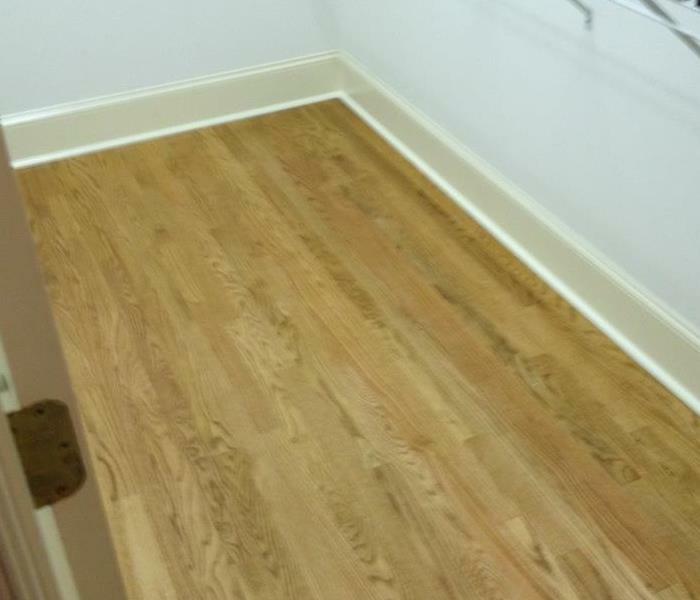 SERVPRO of Brunswick and South Columbus Counties is ASD, Applied Structural Drying, certified. This means our technicians have the up-to-date training which is utilized to benefit the customer and their property. We understand how disruptive water loss incidents and are here to help get you back to preloss condition as soon as possible. We live and work in this community too; we might even be neighbors. 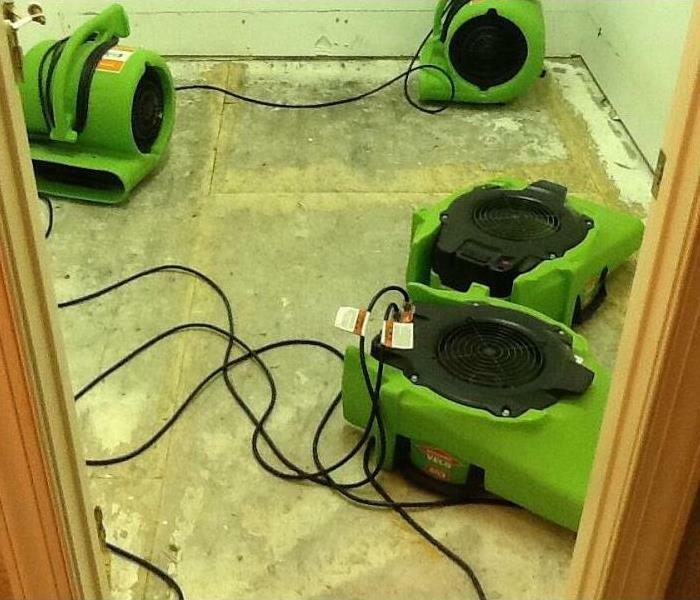 As a locally owned and operated business, SERVPRO of Brunswick and South Columbus Counties is close by and ready to respond to your flood or water damage emergency. SERVPRO of Brunswick & South Columbus Counties is locally owned and operated—so we are part of this community too. We are also part of a national network of over 1,700 SERVPRO Franchises and special Disaster Recovery Teams strategically located throughout the country to respond to large scale disasters. Immediate action is crucial when dealing with water damage. With over 1,700 U.S. and Canadian Franchise locations, we are strategically positioned to be faster to any size water emergency, so Southport residents can expect an immediate response, day or night.